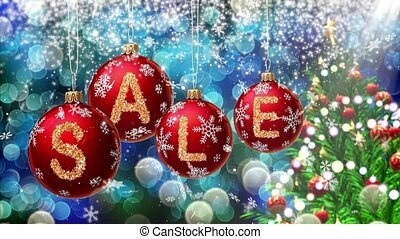 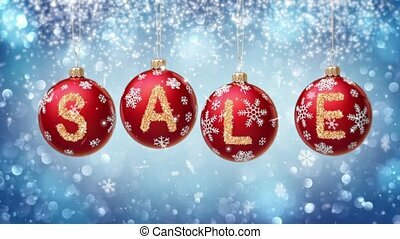 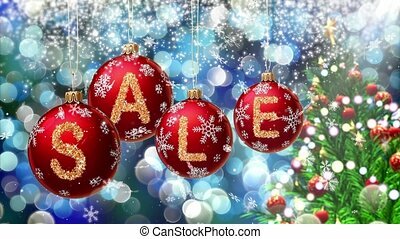 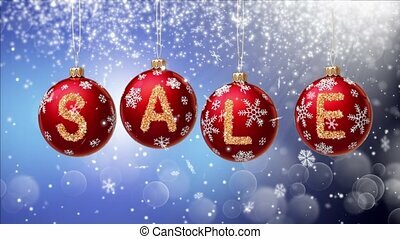 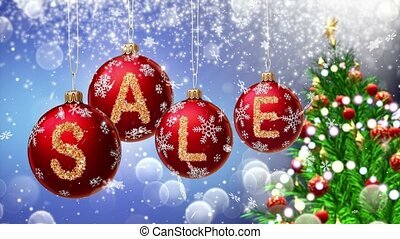 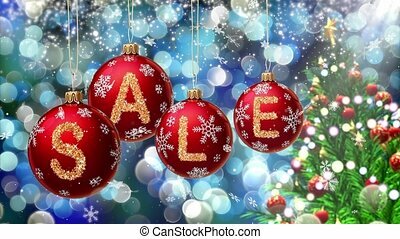 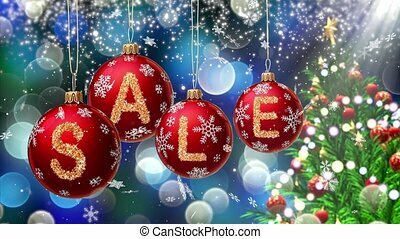 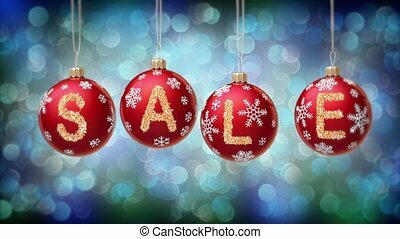 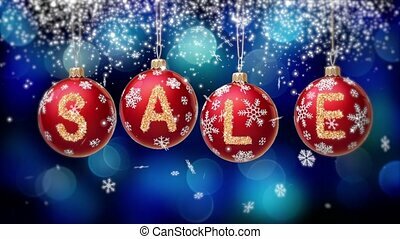 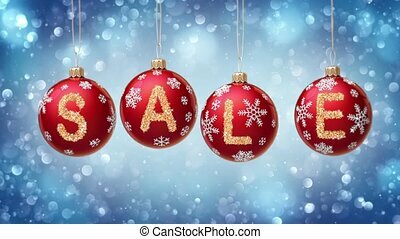 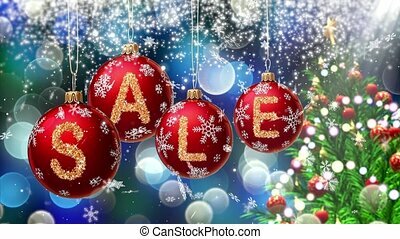 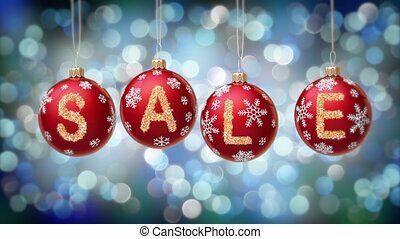 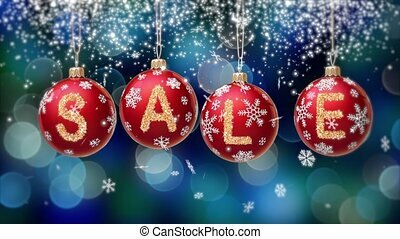 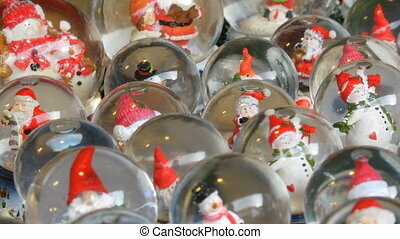 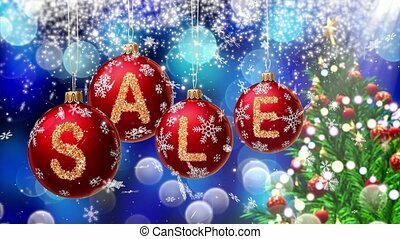 Sale banner on red christmas balls with round snow flake on bokeh background. 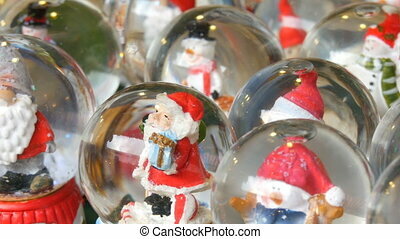 4k 3d rendering. 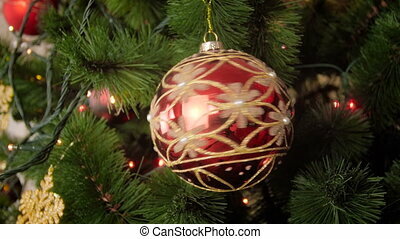 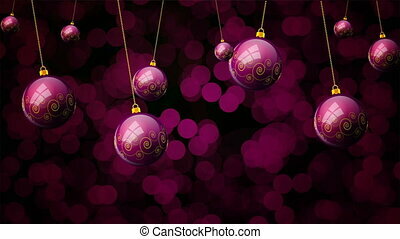 Hanging purple christmas balls on bokeh background, art video illustration. 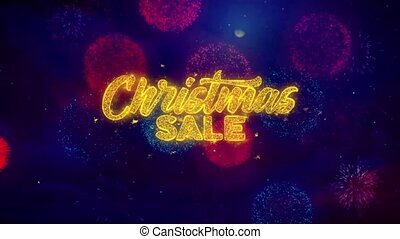 Christmas Sale Greeting Text with Particles and Sparks Colored Bokeh Fireworks Display 4K. 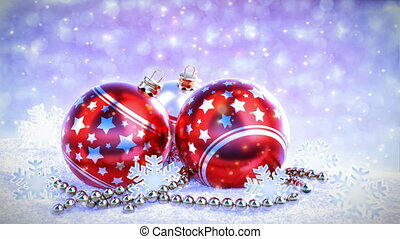 for Greeting card, Celebration, Party Invitation, calendar, Gift, Events, Message, Holiday, Wishes . 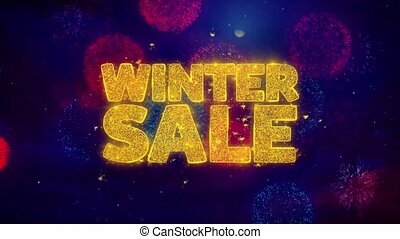 Winter Sale Greeting Text with Particles and Sparks Colored Bokeh Fireworks Display 4K. 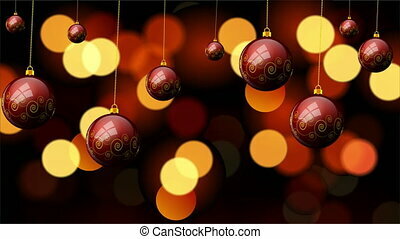 for Greeting card, Celebration, Party Invitation, calendar, Gift, Events, Message, Holiday, Wishes . 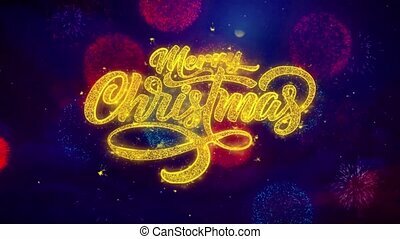 Merry Christmas xmas greeting text with particles and sparks Colored Bokeh Fireworks Display 4K. 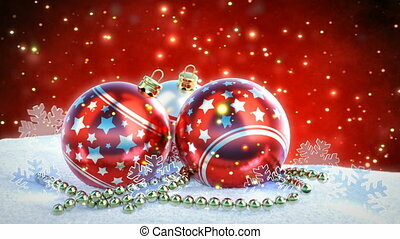 for Greeting card, Celebration, Party Invitation, calendar, Gift, Events, Message, Holiday, Wishes .